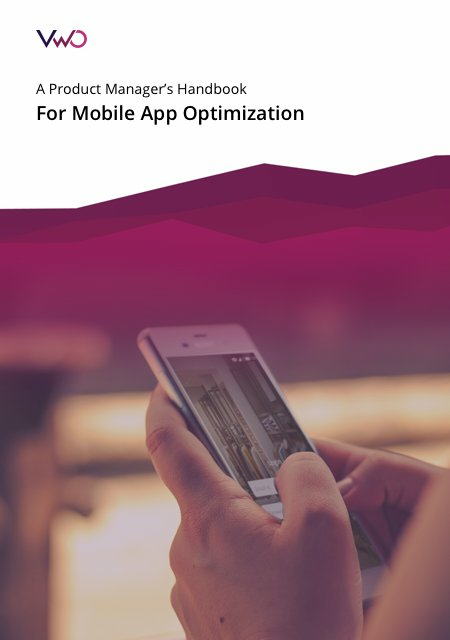 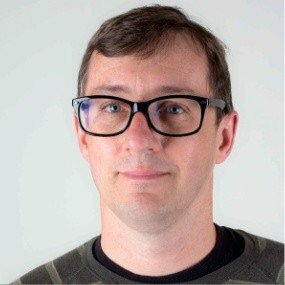 A comprehensive handbook for mobile app optimization through A/B testing and conversion optimization. 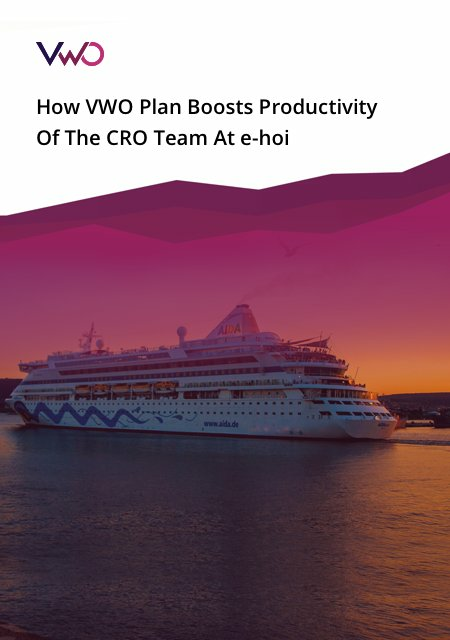 In this success story, the team at e-hoi were facing challenges while trying to optimize their website, and VWO Plan helped them streamline their processes and improve their productivity. 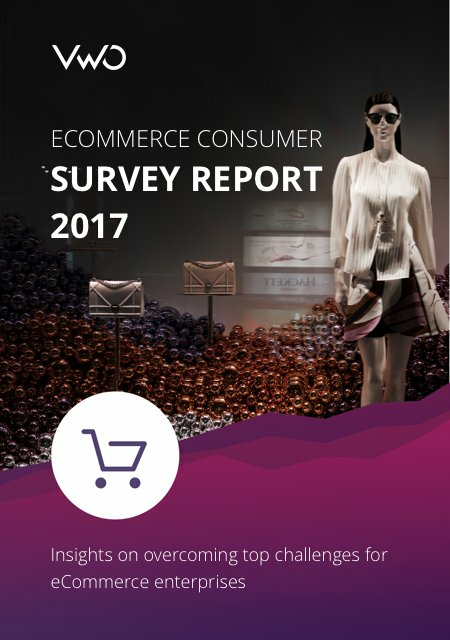 The 2017 eCommerce Consumer Survey Report is based on responses collected from over 1,000 online shoppers, uncovering insights for the 3 critical stages of the eCommerce journey—before, during, and after a store visit. 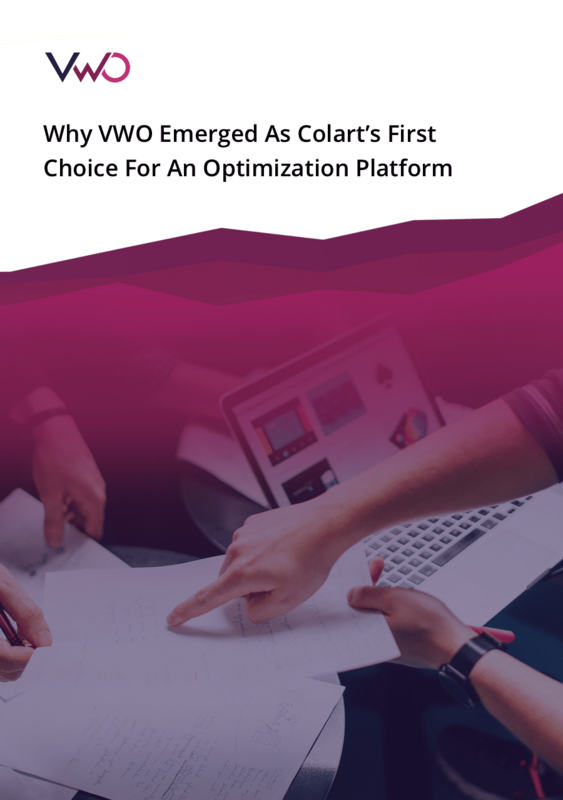 We studied 1,154 on-page surveys created by different enterprises that were using VWO. 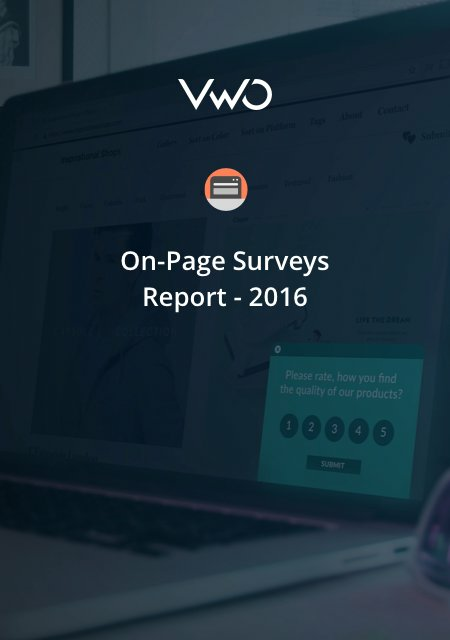 The surveys contained 2,661 questions and received 457,797 responses. 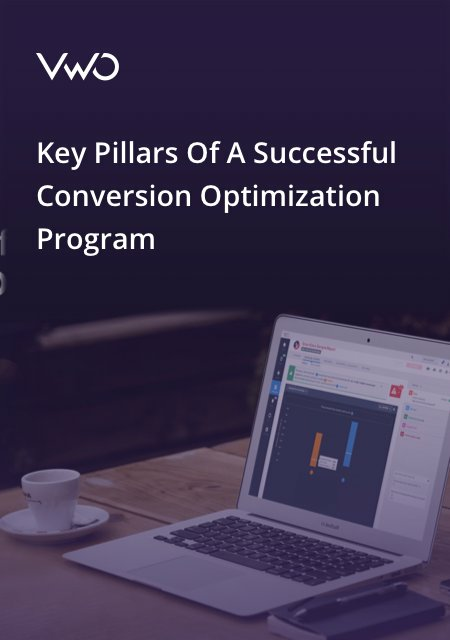 Conversion Rate Optimization (CRO), as a concept, has become popular across industries, owing to its significant impact on the bottom line. 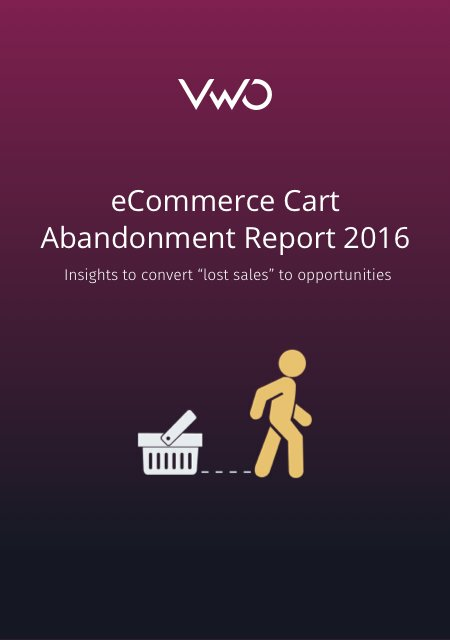 A shopping cart abandonment report compiled after surveying over 1,000 online shoppers. 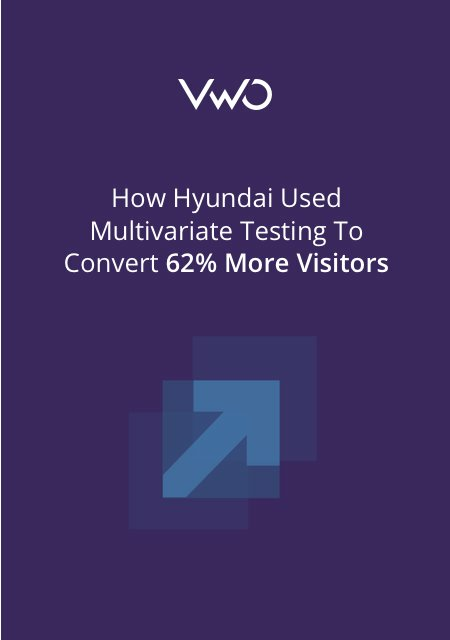 While using VWO, Hyundai identified 3 changes that could improve brochure downloads (visitor-to-lead conversion). 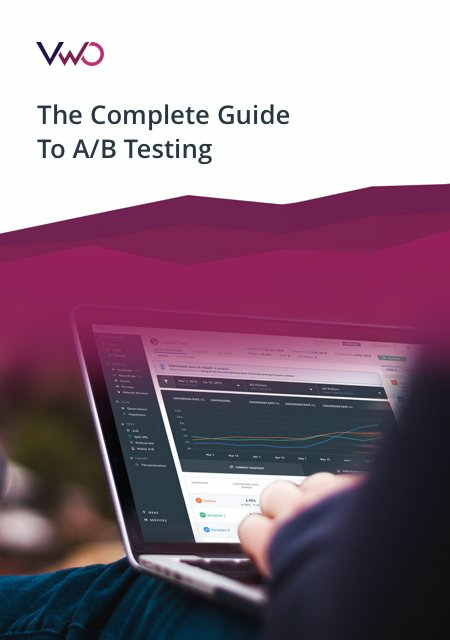 They adopted multivariate testing (MVT) to find out if these changes could improve the conversion rate. 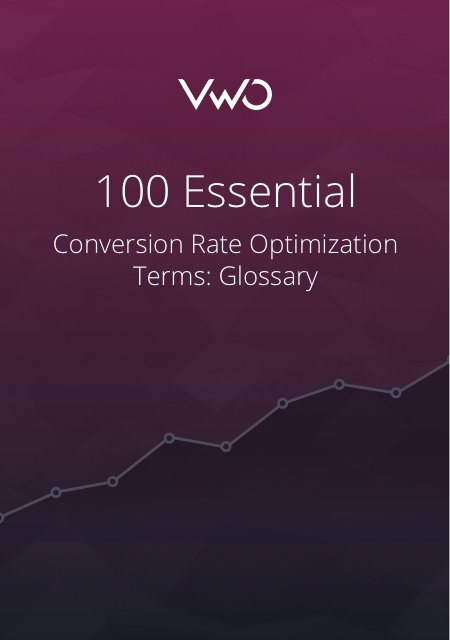 This glossary will serve as your one-stop shop for understanding all the terms essential to start conversion rate optimization. 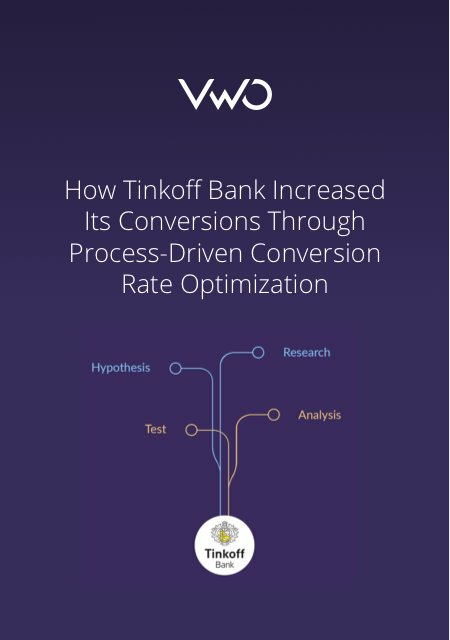 When Tinkoff Bank realized that its credit card application page had a high bounce rate, they decided to join hands with VWO for a process-driven CRO. 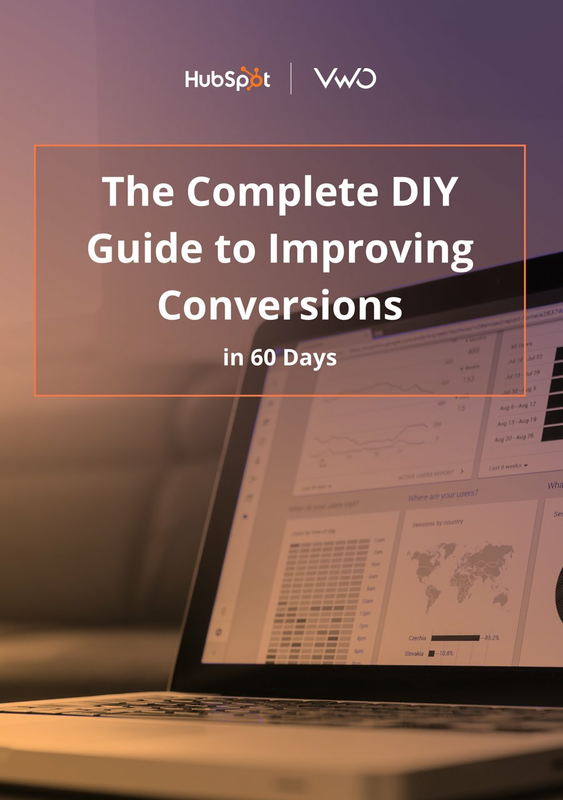 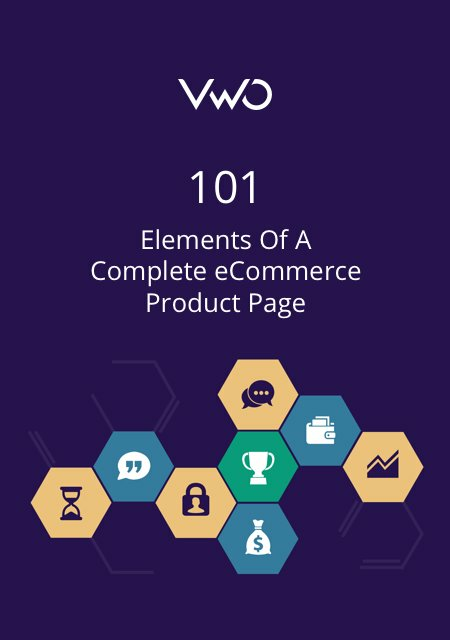 In this eBook, we list 101 elements which when employed effectively can make your product page super-optimized and make the conversion rate go through the roof. 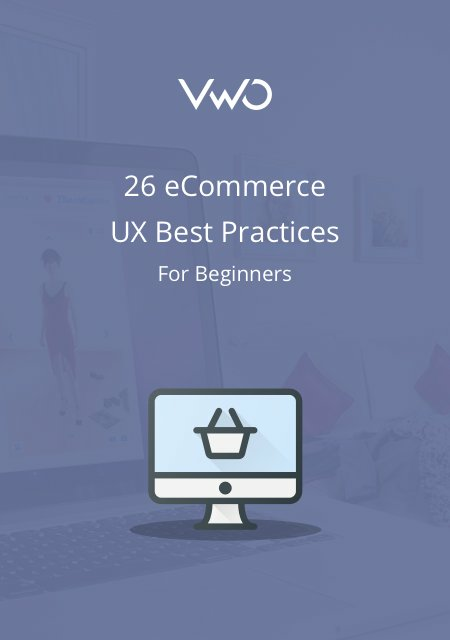 In this ebook, we will discuss how you can use 26 UX best practices across a wide range of website elements.